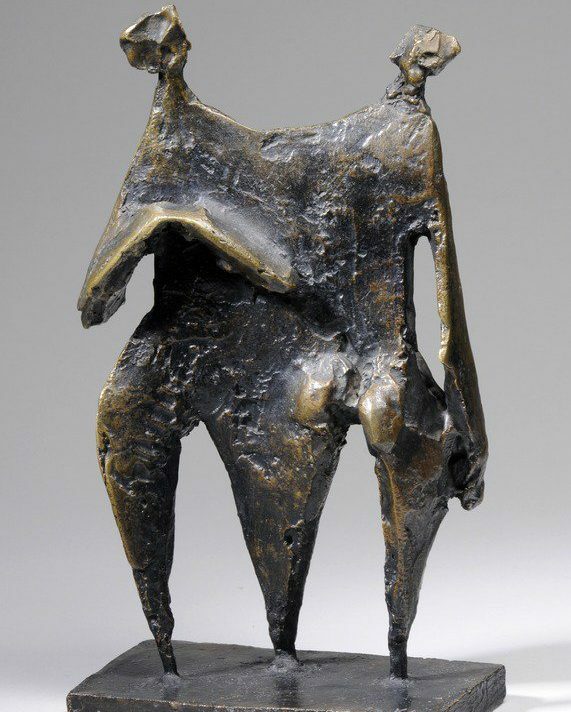 Kenneth Armitage, 'Linked Figures' (detail), 1949, cast 1960. (c) Courtesy of the Kenneth Armitage Foundation. This solo exhibition of work by AC﻿S member Kenneth Armitage, one of Britain’s most important sculptors of the post-war period, follows a centenary retrospective at the Victoria Art Gallery in Bath last year. Displaying a collection of the artist’s sculptures and drawings from the 1950s, it forms part of a programme of exhibitions and events across Leeds that continue to celebrate the centenary of Armitage’s birth in 2016. More information can be found here.